So Your Food Invites More Palates and Not Pests! The food and restaurant industry is one that every individual engages with on a day to day basis whether that is through direct contact of tasting food of exposure of different restaurants through the media. 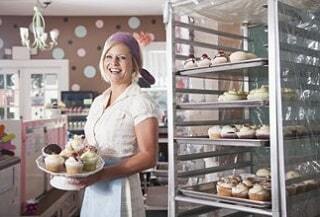 While the media is the best platform to gain coverage of a restaurant it could also work negatively. To start with, people often take to the internet to broadcast their experience at the restaurant and most restaurant-owners will want to ensure that the reviews are only good. If you are a restaurant owner, one of the most horrifying things to happen to you is a pest-infestation in your commercial kitchen that could ruin the reputation of your restaurant. In addition to handling the food in the restaurant in a manner that does not attract a pest infestation, it is important to be in accordance with the food act. Not adhering to this could have serious consequences like ruining the reputation along with your business getting black-listed and exposing it in a negative light for all to see. In addition you could also be risking the safety of your staff and the people dining at your restaurant. 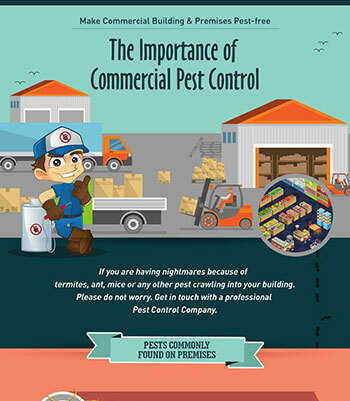 Being a haven of food as well as a comfortable spot for pests to build their homes, your commercial restaurant kitchen could easily go on to attract a several pests. Having one or all of these pests is something you just don’t want in your commercial kitchen. They may start as one or two and then grow on to become full-fledged infestations. 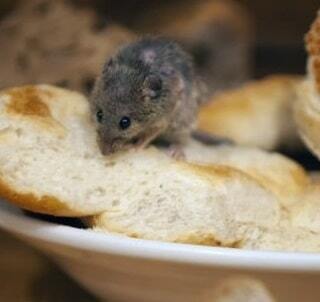 Commercial kitchens in restaurants provide the perfect requirement for pests to live there. 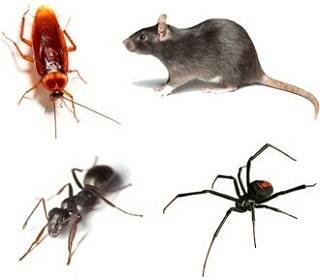 With access to food, water, humid temperatures and nesting material , once a pest gets in there’s no way they're going to be leaving any time soon unless you call for professional pest removal services. Where do These Insects Hide? One of the main ways your commercial kitchen will indicate a pest infestation is by displaying droppings, smear marks, and gnaw marks. But a restaurant can be a busy place for you to conduct a search for these insects. However, it is absolutely necessary that you do look into those nooks and corners. In your restaurant or commercial ensure that the below areas are kept clean and are inspected in a timely fashion. Look behind the fridges especially if it is kept in one of the corners. Any other dark and humid spots of the kitchen. How can You Stop Insects from Attacking Your Commercial Kitchen? Secure doors and windows with meshes that make them insect-proof. cracks or crevices found in walls, floors and ceilings need to be sealed off to prevent pests from getting in. Get rid of the extra food packaging materials before bringing the food into the restaurant premises. boarding off the tiny gaps that crop up between cupboards, shelves or seating areas. Storing food materials or scraps in containers/bins that can be tightly shut off. How Important is it for Your Commercial Kitchen to Remain Pest-Free? As a restaurant owner it is indeed important for you to provide your customers with the finest dining experience and for that to happen it is absolutely important for your kitchen to remain pest-free so that customers have no point to complain about and also do not fall sick due to contamination of food. In addition, it will also save you from unnecessary loss. Having pests like flies, cockroaches, ants, etc. means that they soon will want to breed and make their force strong. Most of them lay eggs on food, which in turn could make it turn bad and means that the food needs to be thrown out and could result in monetary loss for you. Plus it could also help save you from getting into any lawsuits. Keeping public health and safety in mind, the government has strictly blacked out certain businesses by shutting them down when they have not been in compliance with the prescribed rules. Instead of risking such a thing, it is better to conduct timely inspection by any one of Melbourne’s finest pest control services. Not only do they conduct a thorough check to ensure they get rid of any existing pests and prevent them from forming into an infestation but they also treat the areas to prevent insects from getting in. Moreover, they provide cost-effective solutions that will ensure the safety of you, your staff, your customers and your reputation. At Protech pest control services our team of skilled technicians are committed to keeping your restaurant premises and commercial kitchen completely pest-free and help you ensure the food quality is not compromised upon. Using eco-friendly solutions and thorough treatments, we ensure that we rid your kitchen of any infestation and also ensure it return. 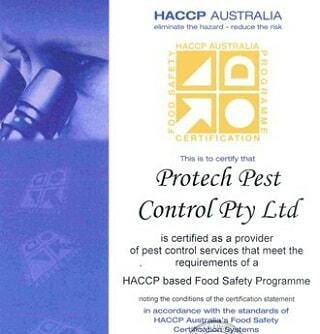 'Protech pest control has serviced my McDonald's restaurants for over seven years. Their work has always been of the highest standard and I always find them to be very professional.' - Another satisfied customer!